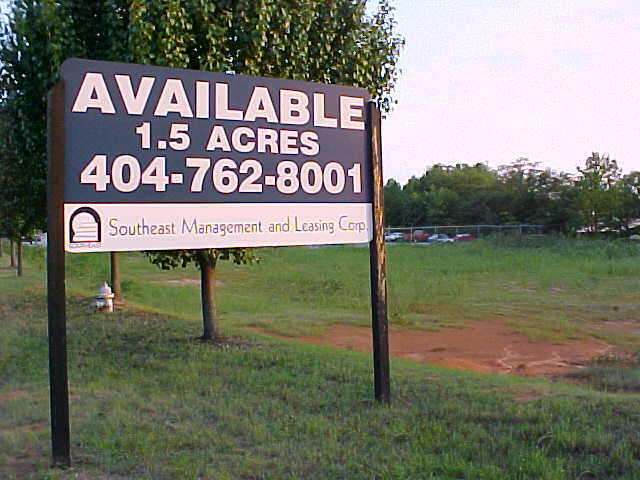 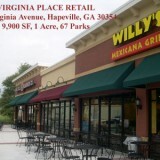 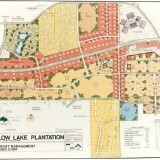 This 1.5 acre site is located at the corner of Clark Howell Highway and Lake Mirror Road. 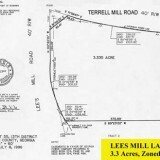 It is rough-graded and ready for construction. 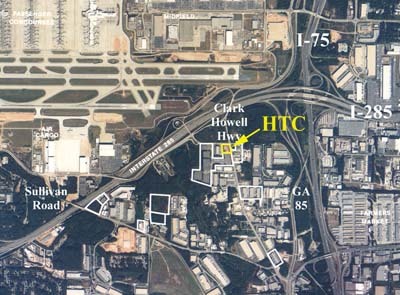 It is near the Airport, Farmers Market, and various public and private air cargo facilities. 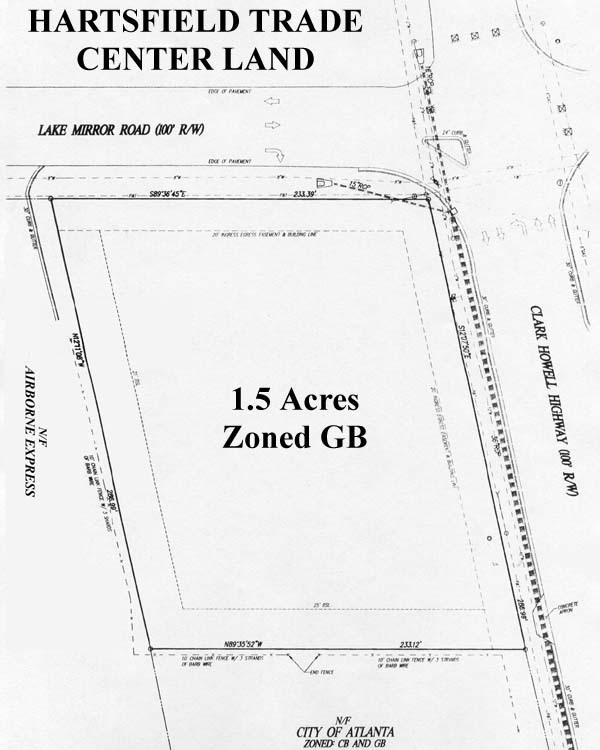 This site was originally part of a 32 acre parcel which was cleared, graded, and improved with a cul-de-sac street. 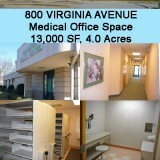 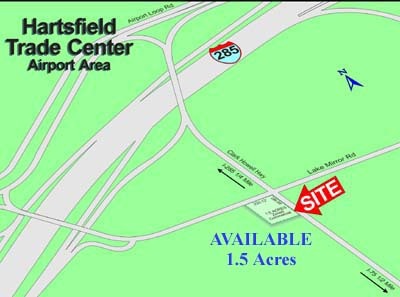 All but this 1.5 acre corner site was sold to the Airport for parking facilities.